The bathroom has always been my least favourite room in our house. When we moved in it was the only room we didn’t have to do much to apart for a good old scrub and clean. However this meant it has never really felt like we made our own mark on it, it has always just been a boring bathroom. 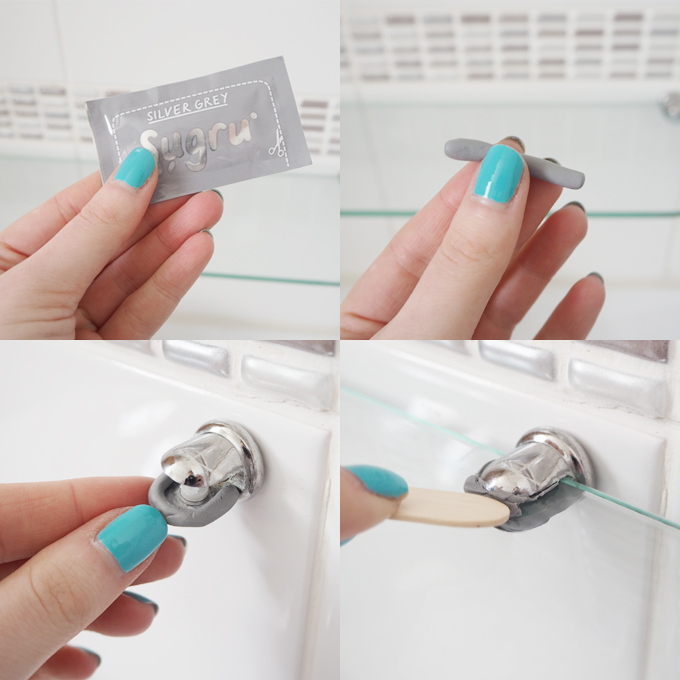 I decided to give the bathroom a little makeover to try and make it feel like a part of the house with a little help from a product called Sugru. 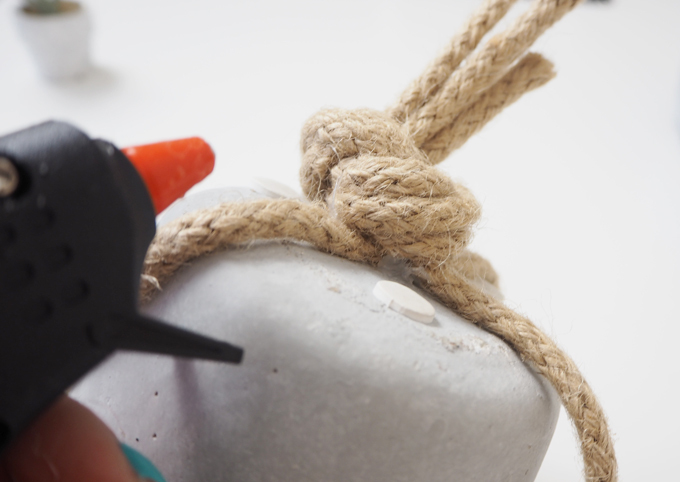 Sugru is a mouldable glue that sets hard after 24 hours but is totally removable, making it perfect for projects on surfaces such as walls and tiles. 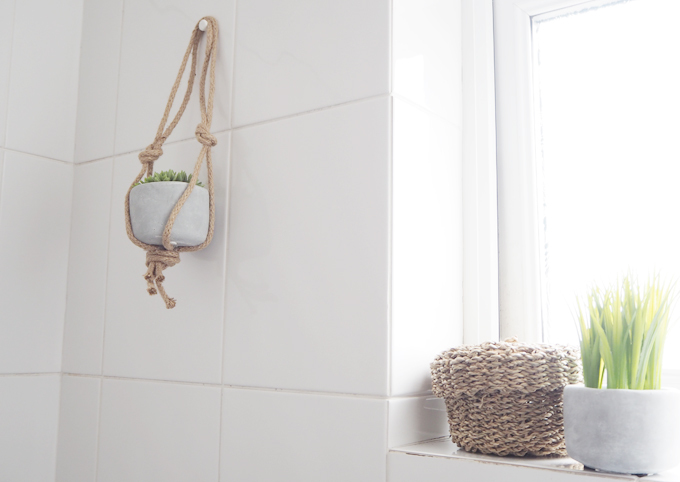 I planned to brighten up the bathroom with a hanging basket but didn’t want to drill into the tiles to put a hook there, so Sugru was the perfect, no messy solution. I chose the white version of Sugru as I thought this would blend into the titles the best, and rolled half the packet into a small ball. I then took a third of the ball and rolled it into a cone shape, and the rest into a disk shape. Once I had decided where I wanted my basket to hang, I pushed the cone shape into the tiles. I then attached the disk shape into the end of the cone to form the button hook, it took a little moulding and smoothing out but once I was happy with the shape I left it to fix for 24 hours. 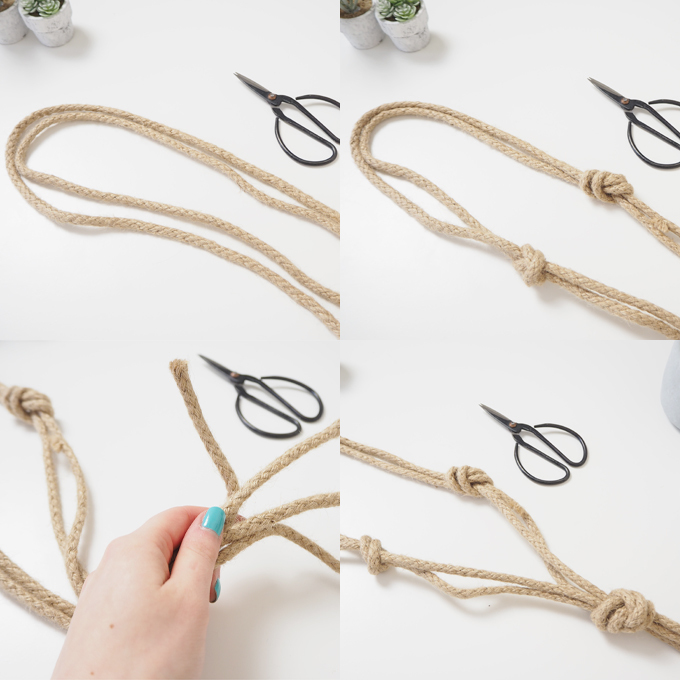 Using some thick rope I cut two lengths of about 70cm, I laid them side by side and folded them in half, making a loop. About a third down from the top of the loop I made two knots at each side, tying the two rope pieces together. Then about two thirds of the way down I grabbed all the yarn and made a big knot at the end. 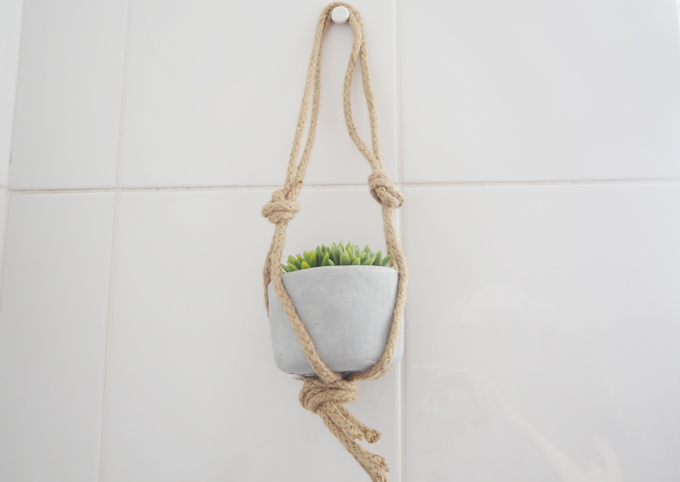 My plant sits perfectly on the big knot and the small knots come to just above my plant leaves at the top. 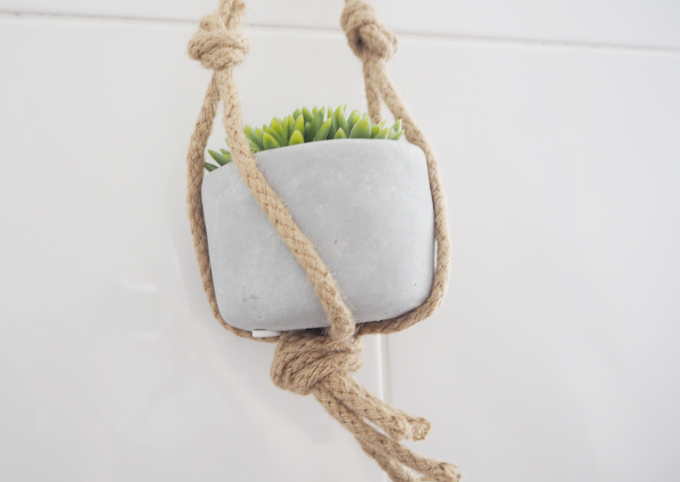 To secure the plant in place I used a hot glue gun to attach the big knot to the base of my plant. I was having so much fun with the Sugru, I decided to try fixing our wobbling shelf above the sink. 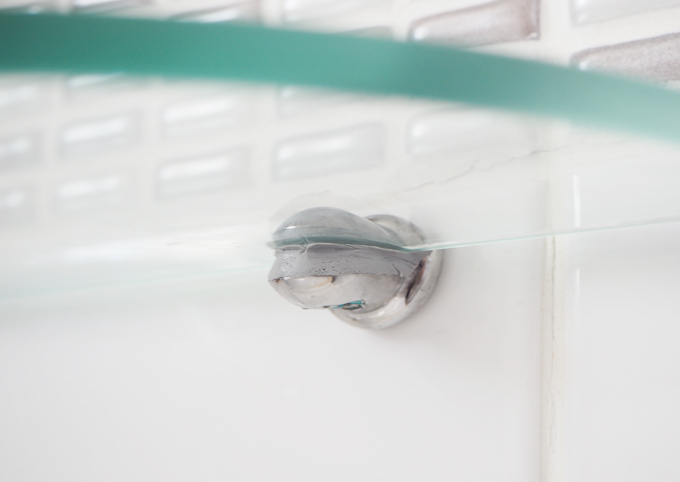 Things are always sliding off it and the glass always falls out when you clean it. Sugru sets hard so will secure the galss in place and fill the gap to stop it from wobbling. For this makeover I used half of the grey Sugru packet to match the silver attachments on the shelf. I rolled out four small tube shapes, two for each attachment and moulded it around the top and bottom of the glass. 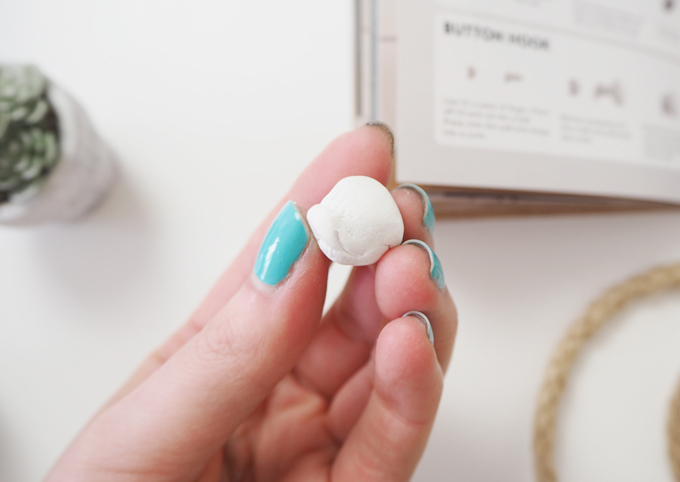 I used a handy craft lolly pop stitch to get in those hard to reach areas and make sure the Sugru was well and truly smoothed in. I then let it fix for 24 hours before placing anything on the shelf. 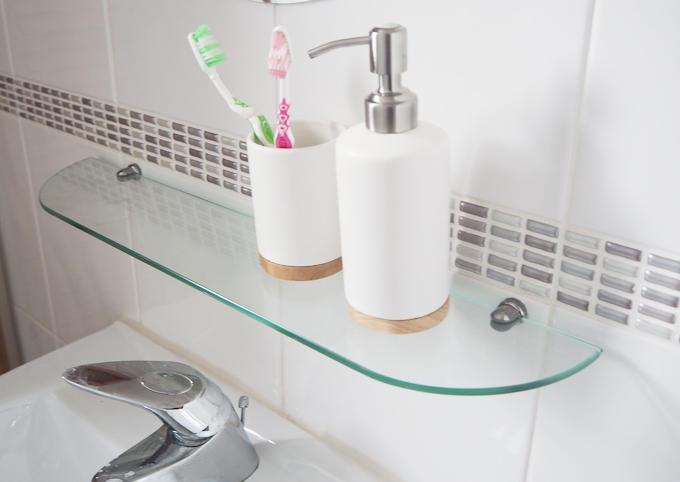 The bathroom is looking a lot more homely now, it is amazing how a few small changes can make such a big difference to a room. I love going in there now, it feels so fresh and new. 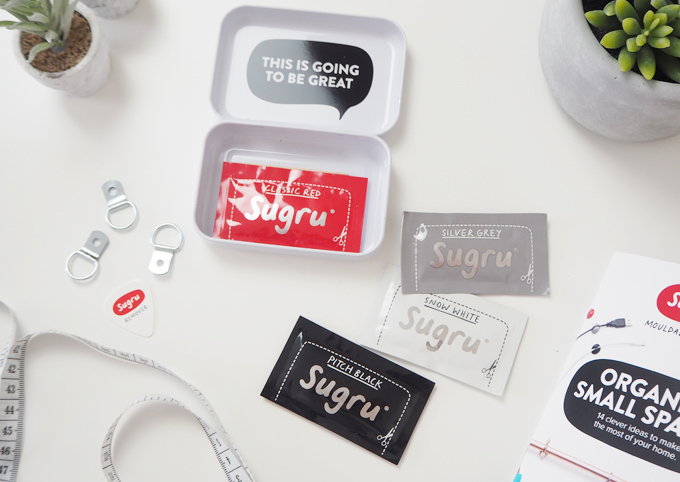 These little make over packs from Sugru are great for little projects like this, I still have two packs left and am already planning on how I can use them. 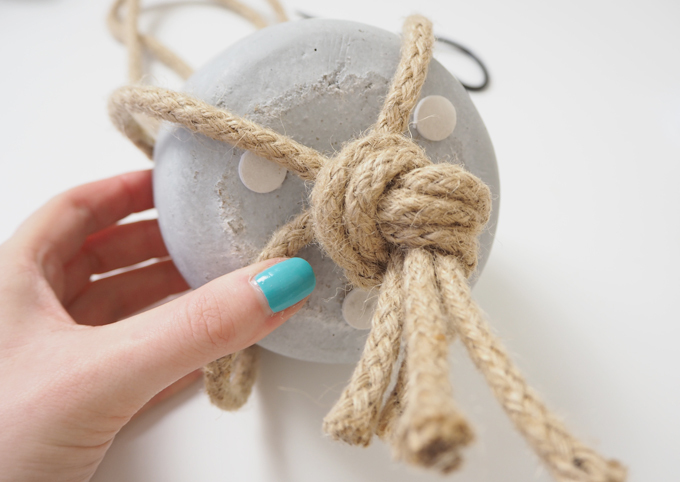 Check out Sugru.com for more DIY home improvement ideas and projects and to get your hands on one of their kits. 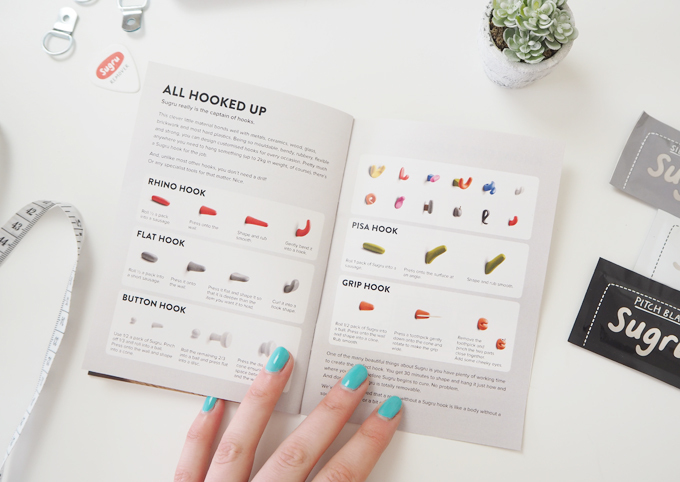 Which room would you give a Sugru makeover to?